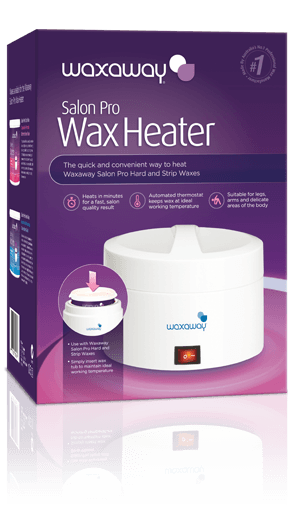 Waxaway’s advanced salon quality heating systems will allow you to wax like a professional in your own home without fuss. 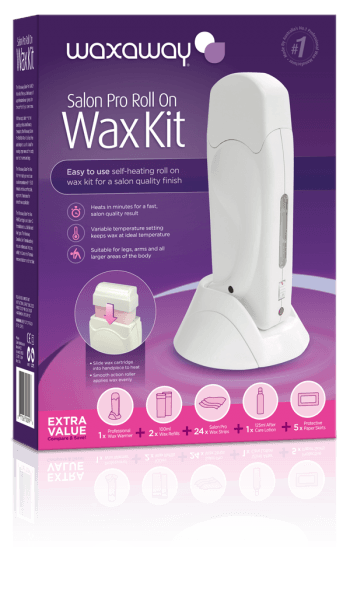 Suitable for legs, arms and delicate areas of the body. 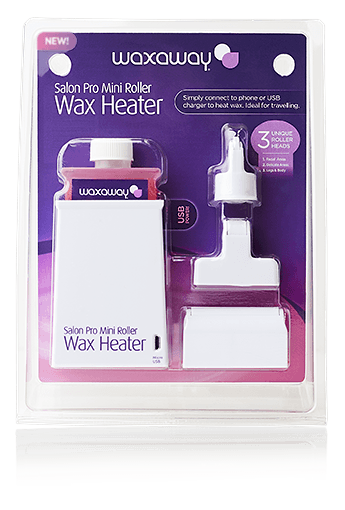 Ideal for all areas of the body.